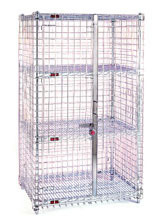 WireCrafters Style 840 Wire Partitions available in woven wire or weld wire panels. 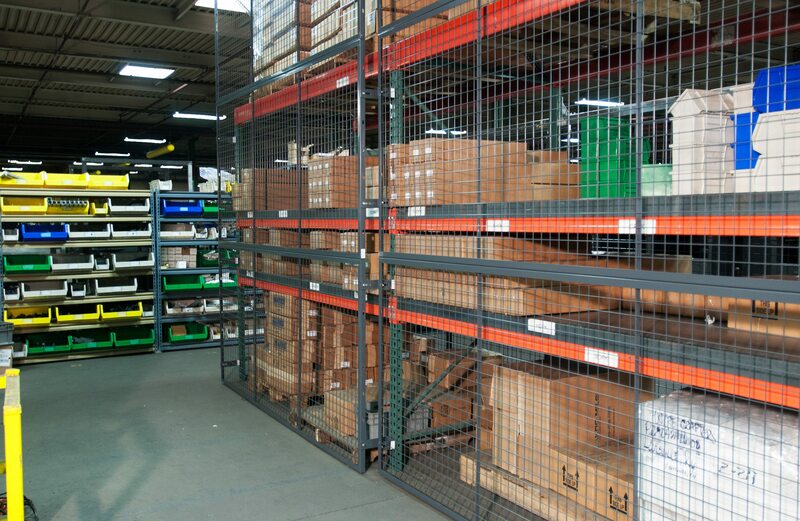 Almost any application we offer in our traditional woven wire mesh can also be constructed using this welded wire mesh. 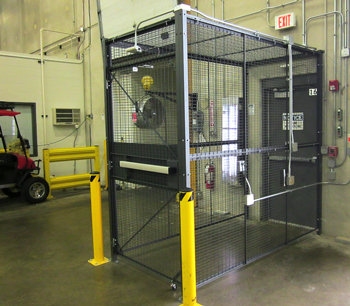 WireCrafters DEA Approved Security Cage are Compliance with DEA Regulation for in-plant security of Scheduled III, IV, and V controlled substance present special problems for drug manufacturers, distributors, and wholesalers. WireCrafters standard product can help solve many of these problems. WireCrafters Style 840 Wire Server Cages and Colocation Cages allow side by side storage of server racks without wasting space while maintaining individual or multiple-rack security, and secured access. 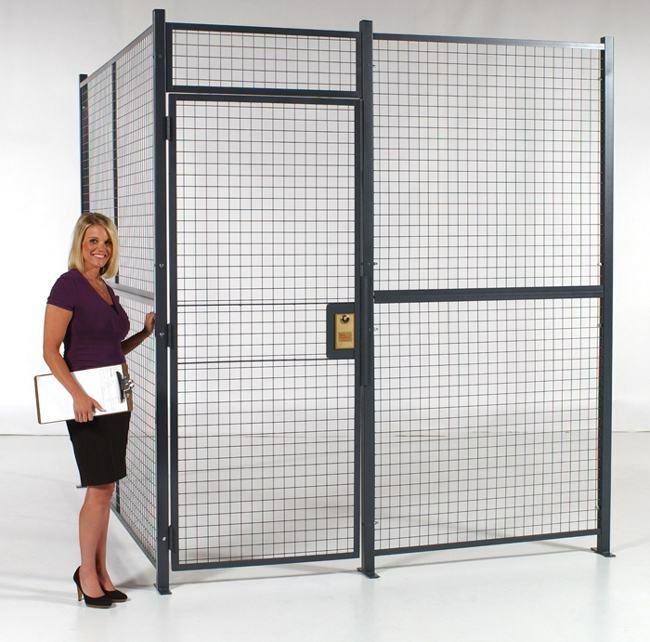 Server cages are an inexpensive, modular option to your network security issues. Dock Door Security Gates are made with heavy-duty galvanized steel. They're riveted back to back with Aircraft Quality Aluminum Rivets and 5/8” self-securing drop pins designed to fit directly into floor holes.